Jobadvisor is the Italian media that delivers and supports recruitment and training excellence. 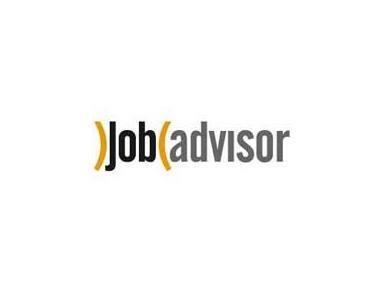 Whenever in Italy an undergraduate or a young graduate is making a choice of a professional training or an employment opportunity, a product or service from Jobadvisor will be used. Thanks to a media mix such as free press, web, radio, e-zines and career events, we give advice and information about Italian and international employers or professional training organizations.